The reason to celebrate Christmas comes through scripture. 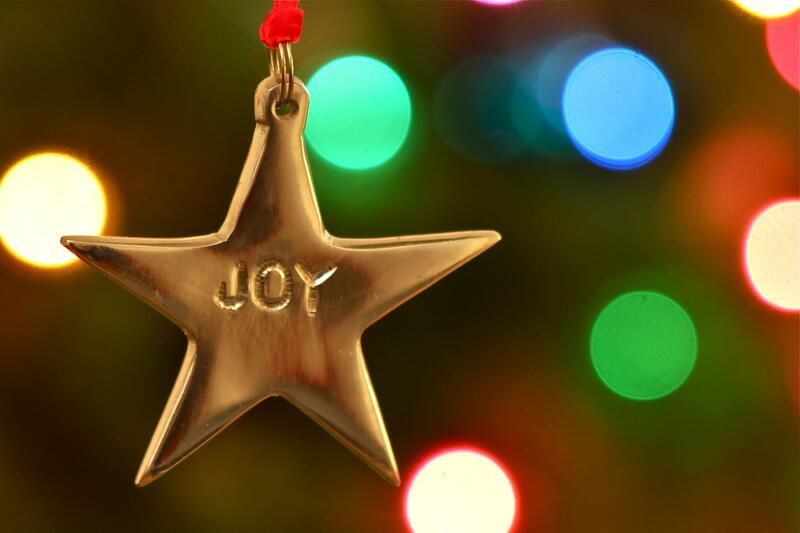 Real joy, everlasting joy, comes through Christ. So how do we receive this real joy? The answer is to 1) follow Jesus and 2) keep His commandments. By doing this joy is woven into the fabric of your being – No heartache, strife, or loss can remove it; it is there forever (Hebrew 13:5). Celebrate the season because a Savior has come. Good news of great joy, indeed!